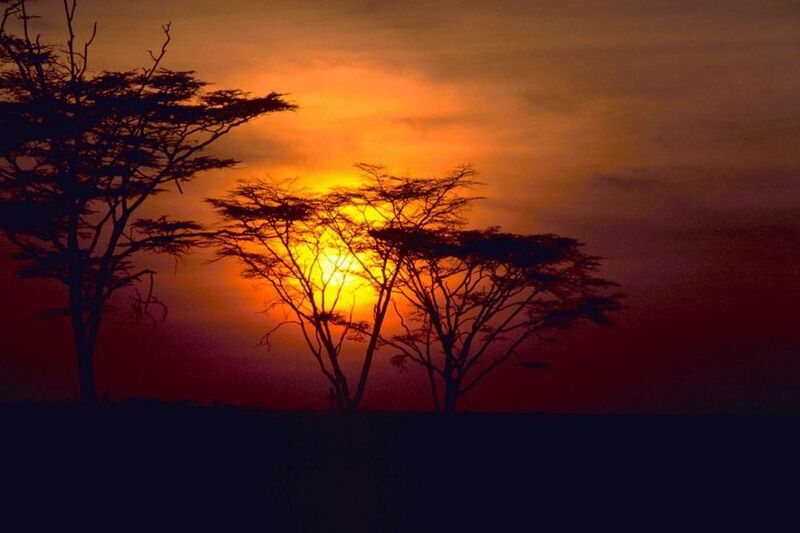 Kenya Adapter Plug Kit has the adapters you will need for traveling to all parts of the gorgeous country of Kenya. Standard PLUS Adapter Kit: Includes three grounded adapters with power strip and always ships USPS Priority Mail. Kenya is located in Eastern Africa. When traveling to Africa on Safari you will need an adapter to use your appliances. Whether you are only visiting one place in Kenya, or are going on Safari across the country, these adapters will work for all of your United States appliances. In some cases, when traveling to Africa, you will also need a converter. If you are traveling to surrounding African countries such as Ethiopia, Tanzania, and Uganda, you may need additional adaptors. NEW Kenya Standard PLUS Adapter Kit includes a travel powerstrip and grounded Kenya adapter plugs. A grounded Kenya adapter plug is necessary to plug your travel power strip into Kenya electrical wall sockets. Kenya uses three different types of adapter plugs throughout the country. Remember that the power strip does not convert electricity and dual voltage battery chargers, smartphone chargers, hair dryers, and other electric devices need to be DUAL VOLTAGE. Travel Dual Voltage Power Strip with Surge Protection has a North America US plug, however you can plug it into any wall outlet world wide with the correct earthed adapter. The Standard Plus kit not only includes the power strip but also the grounded adapter needed to plug your power strip into foreign countries wall sockets. Travel power strip with surge protection is dual voltage and will work world wide. However, this power strip DOES NOT convert voltage so your appliance will need to be dual voltage or a converter is required. Powerstrip is included with the Standard PLUS Travel Adapter Kit. Kenya grounded adapter is needed to plug the travel power strip into Kenya electrical wall outlets. Kenya operates on 240 volt electricity and is generated at 50Hz (Cycles) Alternating Current. United States 110-120 volt electricity is generated at 60Hz (Cycles) Alternating Current. This difference in cycles may cause the motor in your 60Hz United States appliance to operate slightly slower when used on 50Hz foreign electricity. Most modern electronic equipment including battery chargers, Lenovo, HP, Asus, Toshiba computers, iPods, etc., will not be affected by the difference in cycle. Make sure to check your device to see if it is dual voltage before you leave on your trip. Kenya is located in Eastern Africa, bordering the Indian Ocean, between Somalia and Tanzania and its area is twice the size of Nevada. Its climate varies from tropical along coast to arid in interior. The terrain is low plains rise to central highlands bisected by Great Rift Valley; fertile plateau in west. The Kenyan Highlands comprise one of the most successful agricultural production regions in Africa. Currency in Kenya is the Kenyan Shilling (KES). Credit cards are widely accepted at hotels, restaurants and tourist destinations. Foreign currency and travelers’ cheques can be exchanged at banks throughout Kenya. Kenya has an inadequate; fixed-line telephone system is small and inefficient; trunks are primarily microwave radio relay; business data commonly transferred by a very small aperture terminal (VSAT) system. Cell phone coverage is better in large cities. When travelling to Kenya you will want to take an international or unlocked cell phone with a prepaid Kenya SIM card. You can also contact your mobile service provider to set up an international calling plan. You will need an adapter to charge your phone. Most cell phone battery rechargers should be multi-voltage, therefore will not require a converter. If the charger says 100-240 volts, 50-60 cycles then your charger in multi-voltage. Kenya has 69,914 internet hosts and over 3.996 million internet users. Internet access is available in internet cafes and larger hotels. When traveling with your laptop or iPad you will need an adapter to charge your device.